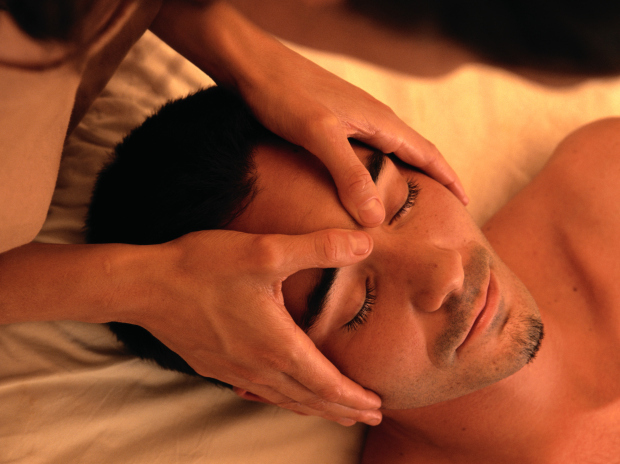 "Massage allows me to create and execute treatment plans for clients to alleviate acute and chronic pain. Focusing on detailing the muscles with deep tissue massage while incorporating Trigger Point Therapy, Injury Rehabilitiation, Sports, Swedish and more. Spending hours at the computer, training for a race, struggling with an injury or growing a life with-in you (prenatal) means you need and deserve a massage. Not just any massage but one that will wow you. Schedule with me and give me the opportunity to be that positive influence for your ailing body."